My Chalk for the Home frame got an update! 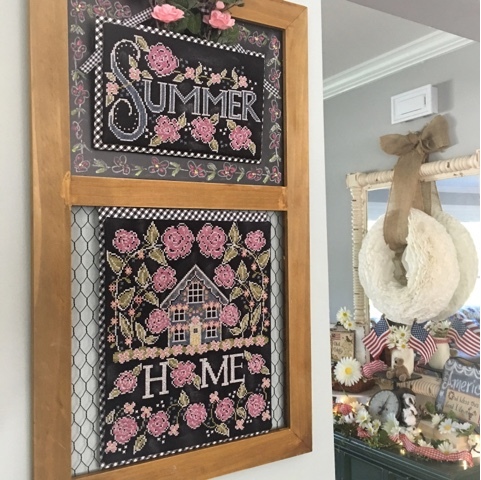 I loved the frame insides with the chalkboard and the chicken wire and it is so perfect for the Chalk For the Home designs.. But... 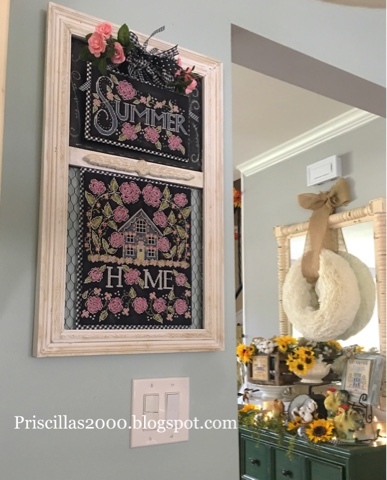 I really didn't like the plain wood frame and just painting it , it would have still been plain wood..
We found this moulding at Home Depot and also the little wood applique in the center. My son in law cut the pieces and nailed it to the frame.. My daughter chalk painted and dark waxed it .. It looks so much better ! I can't wait to show you the new Autumn pieces.. It's getting closer! 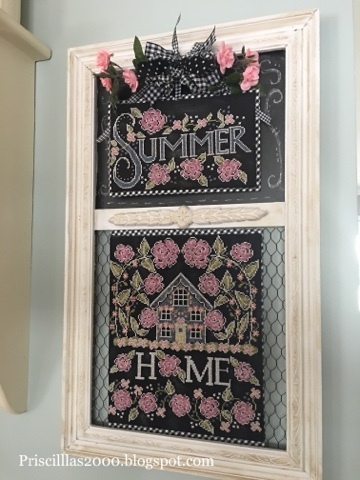 A little DIY and a fabulous new frame! You and your family are so talented!! Love your blog!! I love the pink flowers against the blackboard, yes very talented family and how fun to craft together:). I'm off to Hobby Lobby in the morning. I only hope they have this frame in my hometown. 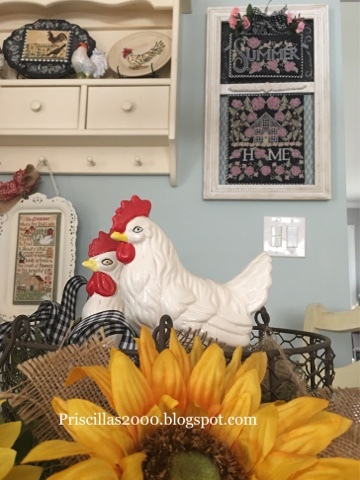 Love what you did with the molding and chalk paint. My husband doesn't know yet (poor guy) but he'll be adding the molding too. Gosh I love this. You girls are the best!!! Brilliant way to transform the frame! Love the little piece you added to the middle.